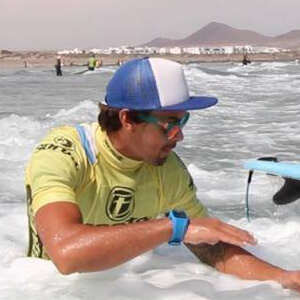 Meet the instructors of La Santa Surf Procenter. 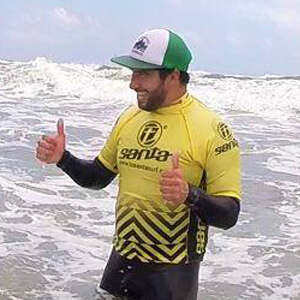 School instructors have years of experience in practice and teaching surfing. 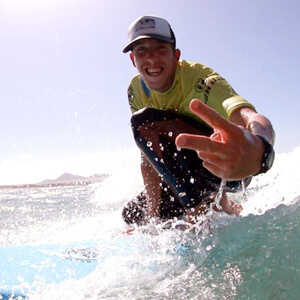 officially graduates by the Spanish Surfing Federation and Canarian Surf Federation. In addition to knowledge and recognized Lifesaving and First Aid.